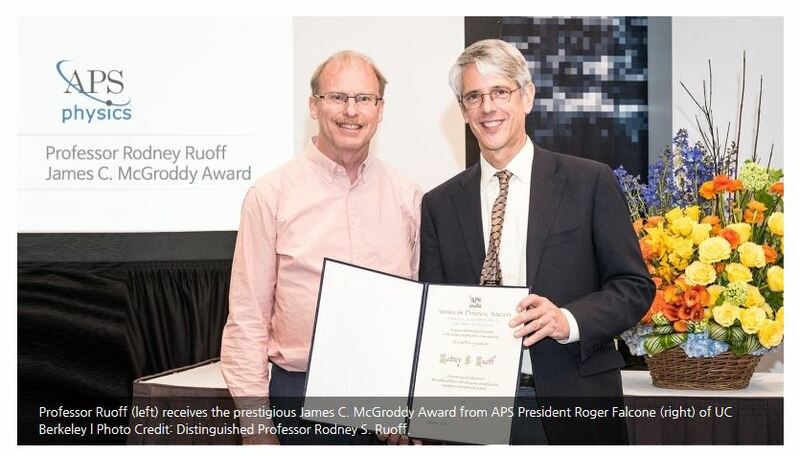 Professor Rodney S. Ruoff awarded the James C. McGroddy Prize for New Materials by the American Physical Society. 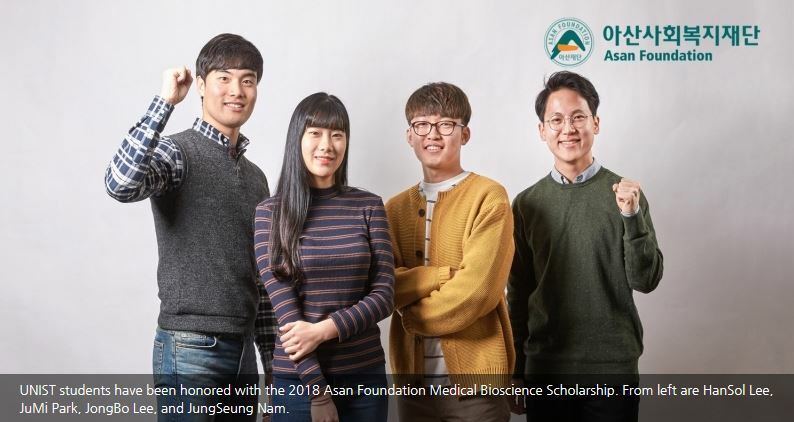 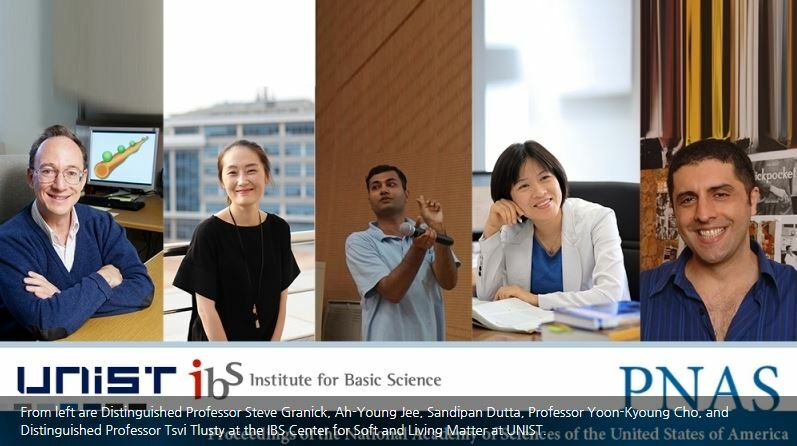 Four UNIST graduate students were recognized with the 2018 Asan Foundation Medical Bioscience Scholarship. 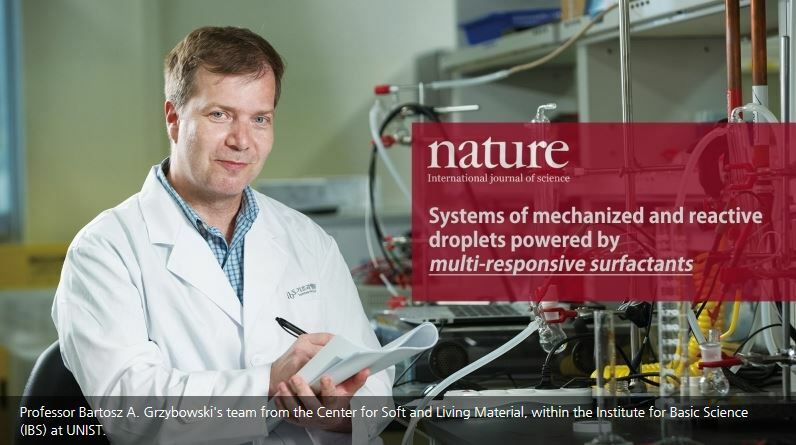 The work by Distinguished Professor Bartosz A. Grzybowski has been appeared in the January issue of Nature.